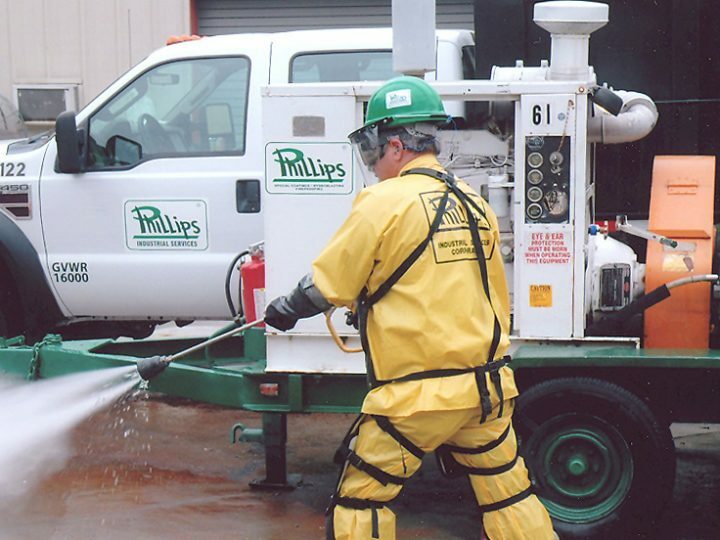 Phillips Industrial Services specializes in Industrial Painting, Marine Painting, Epoxy Floor Systems, Fireproofing, Hydro-blasting, Water-jetting and Industrial Vacuuming. Our corporate offices and coatings facility are located in Goose Creek, South Carolina (just north of Charleston) in the Bushy Park Industrial Complex. Phillips Industrial got its start in 1961 as Phillips Welding. Eugene Phillips was living in a mobile home and working as a welder on night shift. He started welding repairs to pumps and boat trailers, using a tree stump as his welding bench. After three years of hard work, he built a welding shop behind his mobile home, on Rifle Range Road in Mt. Pleasant, SC. 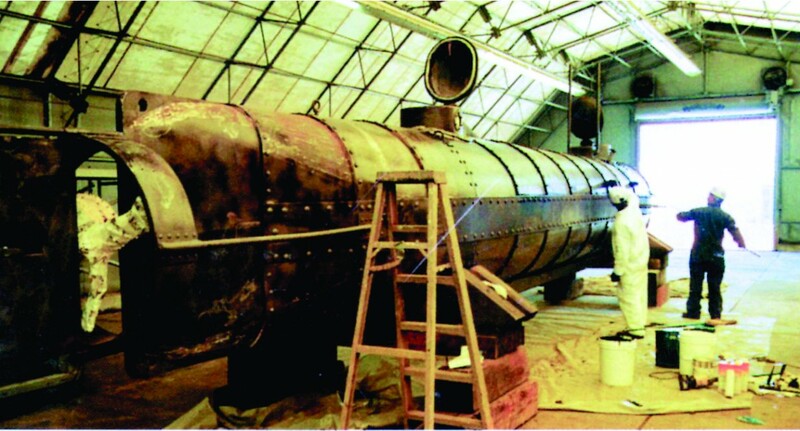 Welding repairs on boat trailers soon led to sandblasting and painting them too — this was long before galvanizing. Phillips soon began doing swimming pools, houses and jobs of all kinds. Before long, Eugene and his two sons were in manufacturing plants, cleaning and painting all sorts of equipment. Hard work and dedication have certainly brought us a long way! 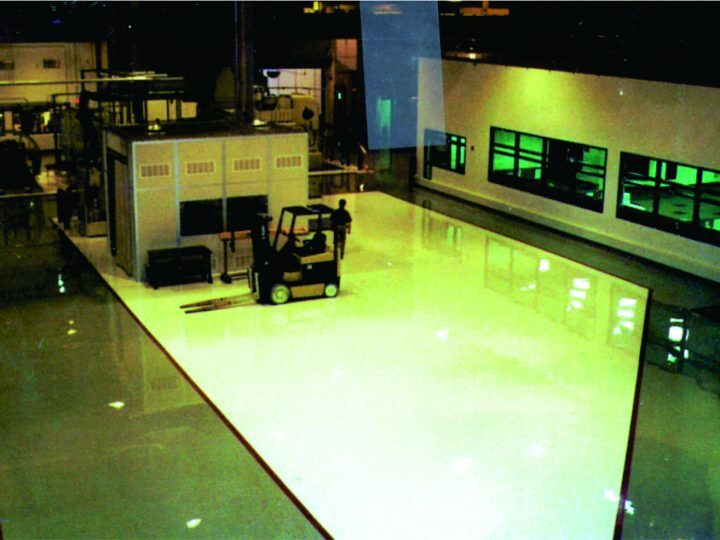 Phillips Industrial is happy to announce the completion of a 100% solid epoxy floor system to Corning, Inc.’s plant in Goose Creek, SC. 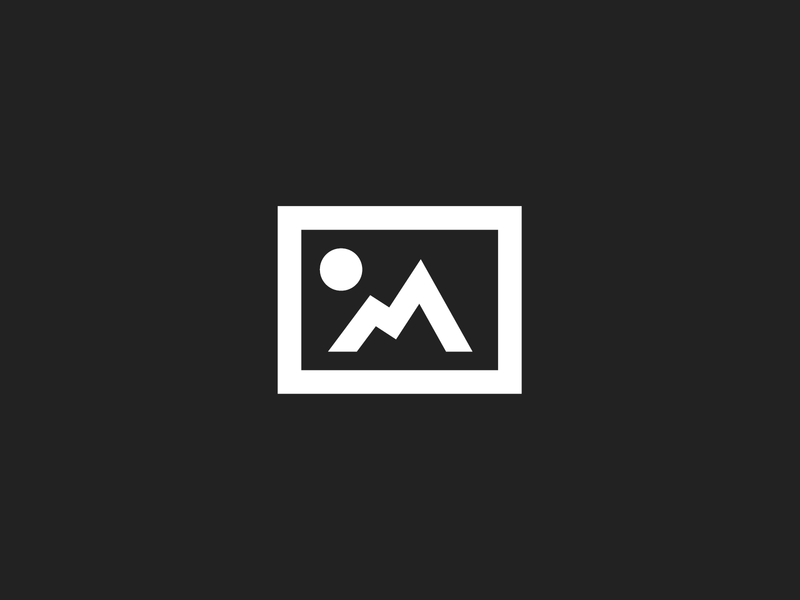 Corning, Inc., established in 1851, manufactures optical fiber, cable and photonic components for the telecommunications industry and other communications-related industries. Corning, Inc. earnings last year were $3.5 billion. To complete the job Phillips Industrial used over 4 Thousand Gallons of epoxy coating on this project, which was only possible due to the hard working crew members.